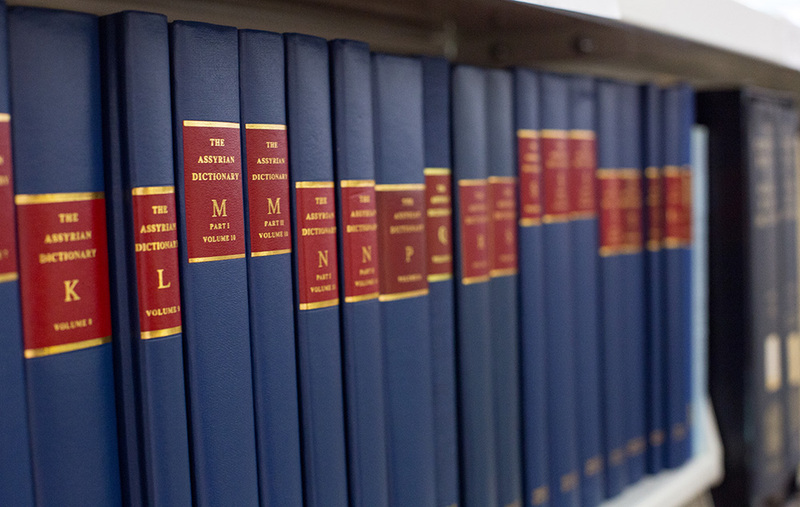 The Ashurbanipal Library is home to the largest and most extensive collection of Assyrian texts in the world. 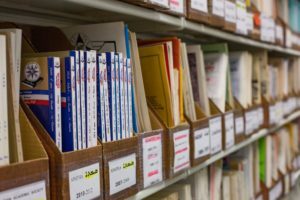 Our collection includes publications in Assyrian, English, Arabic, as well as other world languages. 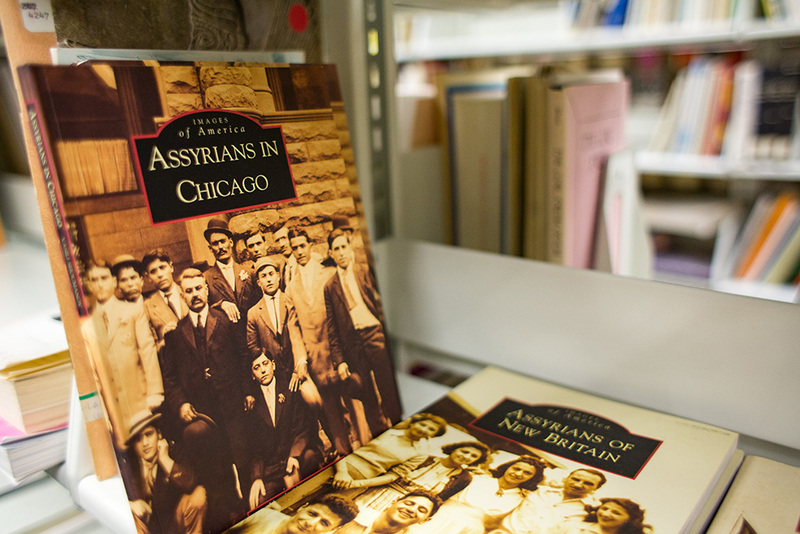 Named in honor of the legendary Assyrian King Ashurbanipal, the library was founded in the 1980s by a group of Assyrian students in Chicago who wanted to collect as many important Assyrian texts as possible to ensure their preservation. 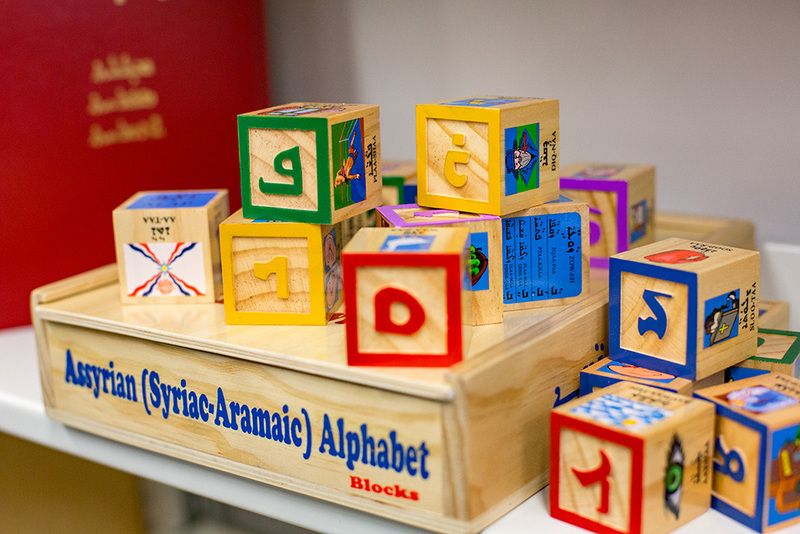 The project gained the support of the Assyrian Universal Alliance Foundation, which gave the initiative a home. 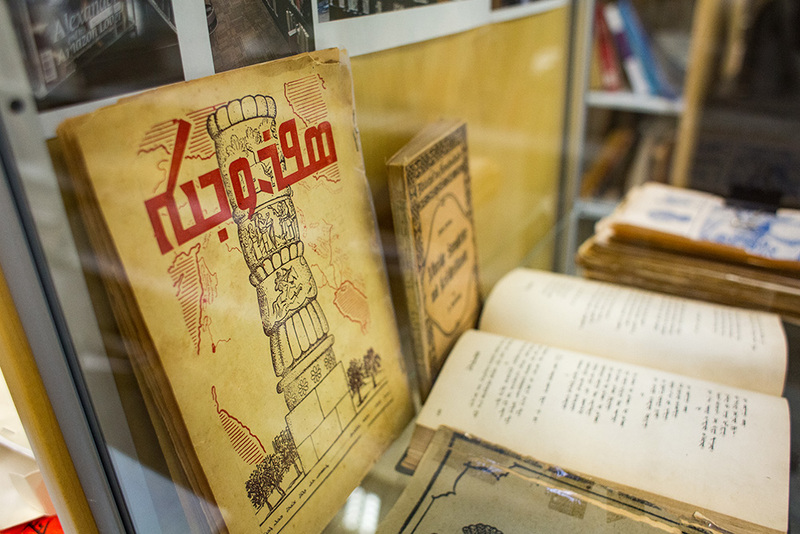 It has since grown and expanded to include thousands of publications either about Assyrians or by Assyrian authors, including incredibly rare books more than a century old. 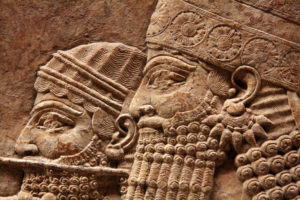 King Ashurbanipal (668 BC – 627 BC) is considered the last strong king of the Assyrian Empire. Though famous for his many achievements, he is known for amassing a significant collection of cuneiform tablets at his royal palace in Nineveh, the capital of Assyria. His magnificent collection was the first ever library and included important texts, like the Epic of Gilgamesh. The collection, formally named the Library of Ashurbanipal, is now housed at the British Museum. 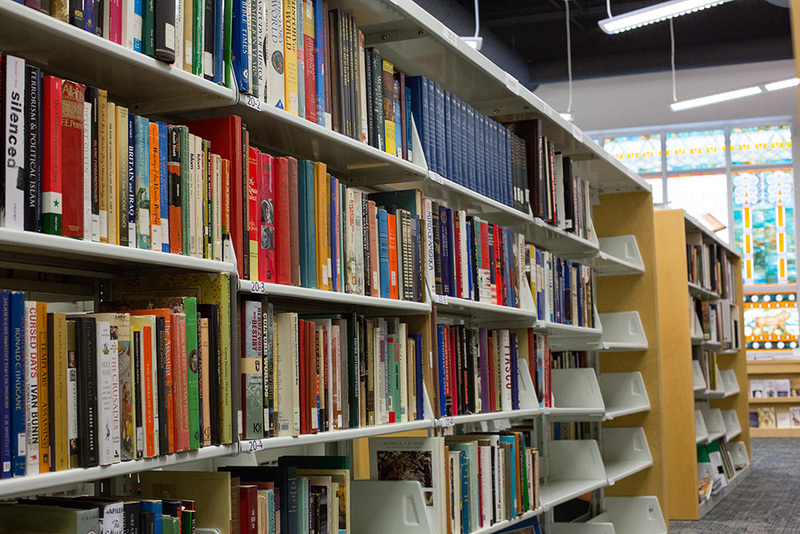 The Ashurbanipal Library features a unique collection of more than a thousand Assyrian journals published all over the world in the last century, including the Assyrian Star and Gilgamesh Magazine. 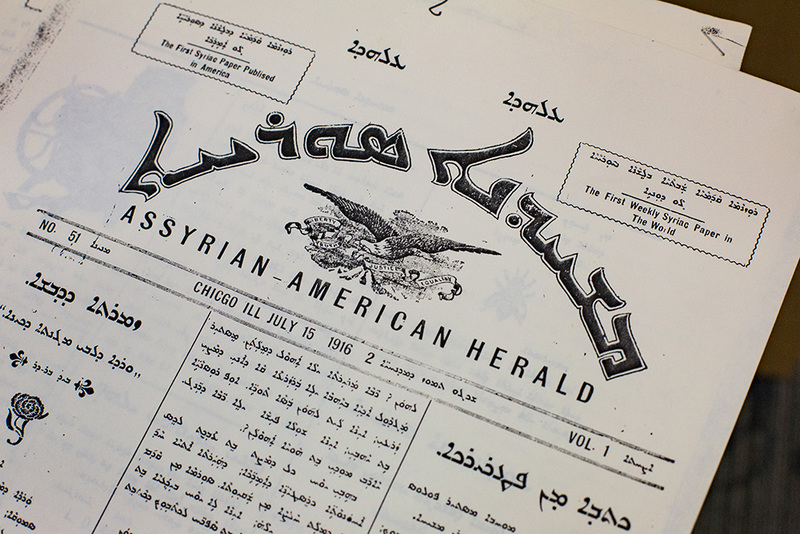 Check out our archive that dates back to the early 1900s to get a sense of what day-to-day life was like for Assyrians around the world over the last hundred years. The late Homer Ashurian was born and raised in Urmia, Iran. He graduated from the University of Tehran with Masters Degrees in Archaeology and Assyriology. 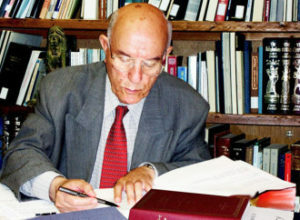 In 1958, he became a curator for the National Museum of Iran. Then in 1963, he went on to serve as the principal of two high schools in Tehran. Five years later, he was part of the committee that established the Assyrian Universal Alliance in France. 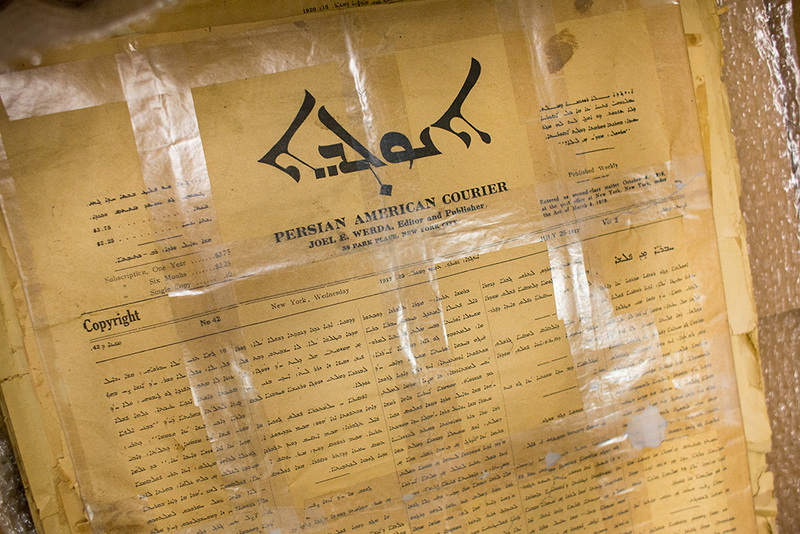 During this time, Ashurian also served as the editor for two Assyrian magazines, titled Kirkha (“the scroll”) and Shvila (“the way”), both published in Tehran. In 1975, Homer Ashurian was elected to serve as a Congressman in the Iranian Parliament, giving a voice to the Assyrian people. He served honorably until the Islamic Revolution in 1979. He ultimately found himself resettling in the United States with his wife, Suzy, and his two sons. Though far from home, distance did little to stop his efforts to secure a better future for his people, both in the homeland and in the diaspora. He joined the AUAF Board of Directors in 1987. Those who knew and worked with him here recall his total commitment to the organization’s mission and to the community. Ashurian dedicated his broad intellect and his boundless energy to a singular cause: Assyrians. He had a forceful commitment to improving the lives of Assyrians in the homeland, as well as helping Assyrians in the United States through the challenges they faced with resettlement. A central part of AUAF for nearly thirty years, he retired in 2015.